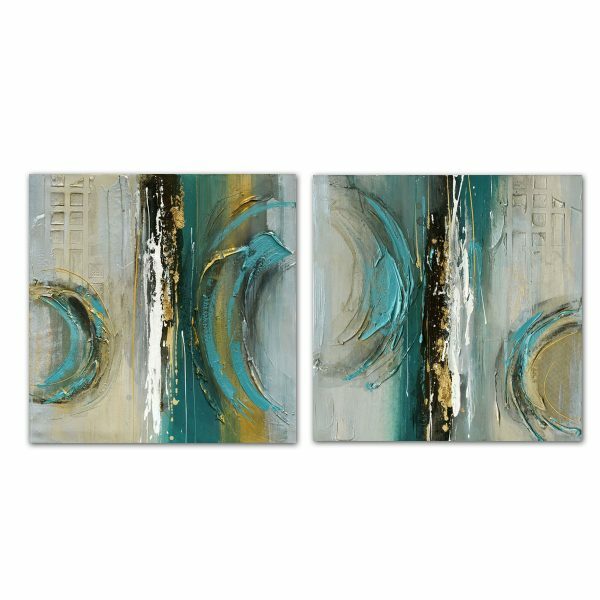 Do you have a friend or relative who is as passionate about art as you are Surprise them by gifting this 2 piece canvas painting which shows several things; a crescent moon for starters. It’s a foregone conclusion that they will love this enigmatic art print once they hand them in any wall of their house. 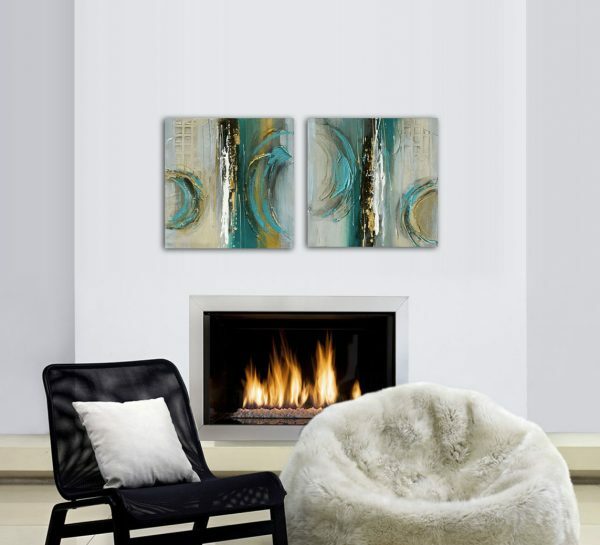 If this for a special occasion and you are worrying about delayed delivery, rest assure that we will ship this painting well within time to ensure that it is ready to be opened and mounted on a wall just in time. With free shipping charges, we have made it a lot more convenient for you to order this canvas painting.